Emotional responses are a complex thing–even adults often can’t explain why they “feel” a certain way. 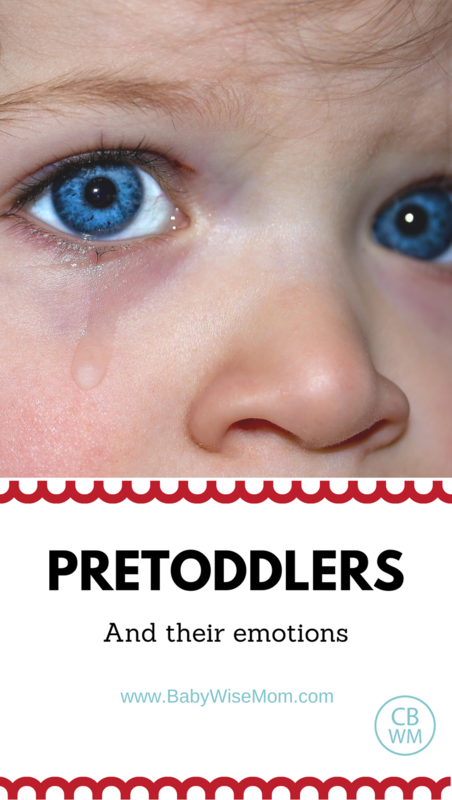 On Becoming Pre-Toddlerwise has two great ideas for helping parents encourage happy emotions while discouraging angry emotions (pages 100-101). The first tip is to respond to joy with joy. When your child is excited, you be excited, too. 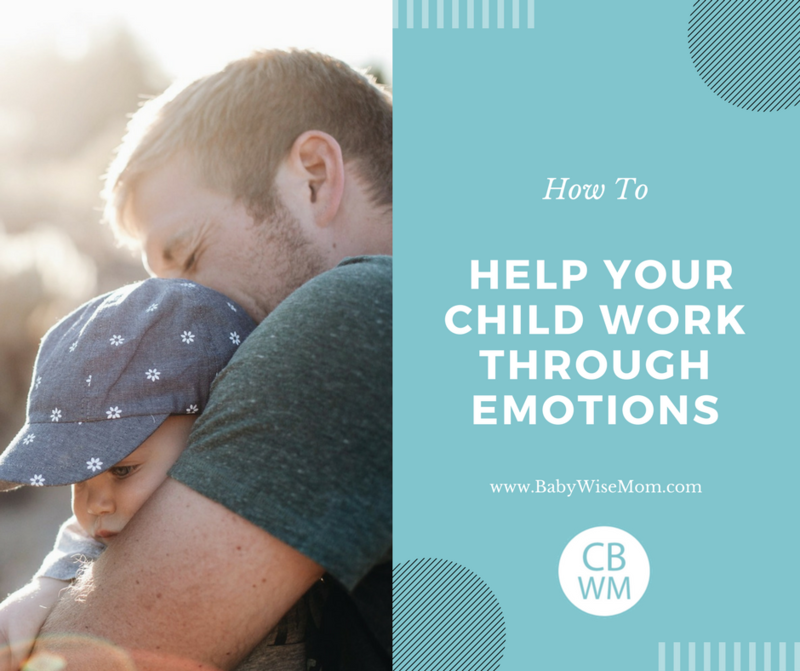 Reinforce that joy by showing you are happy for your child. The second tip is to respond to anger with gentleness. Do not respond with anger. If your child yells or talks unkindly, do not respond in the same manner. Respond with kindness, gentleness, and patience. This is of course not always so simple to do, but I have personally found this to be very effective. Responding with anger reinforces the anger. Patience does not reinforce it, and it demonstrates the correct way to react when upset. These are very simple and yet very effective tips. They are also great because they are something you control completely. You control your reactions, so you have full power over this tip!